DURAMAX 10.5x10.5' Duramate Strong-lasting vinyl shed utility building with foundation kit?00414 (00484). 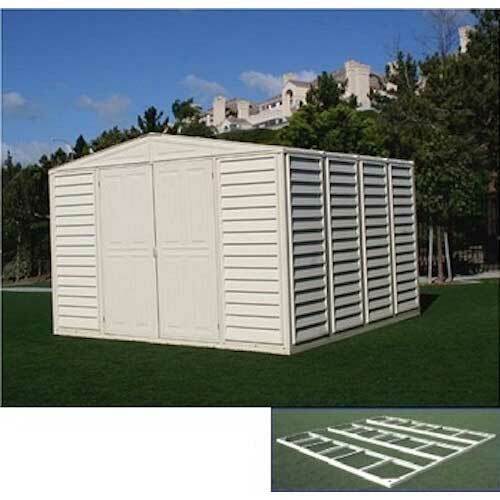 Free shipping for this 00414 vinyl utility building shed when shipped to the lower 48 states. Need more space? 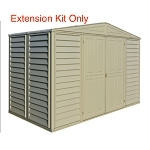 This 10x10 vinyl shed is the perfect low maintenance solution for your storage needs. Protect your lawn mower, lawn tools, firewood, etc. Wind-tested and can hold large amounts of snow. Comes in neutral ivory color sure to go with any home. Duramax changed this model 00414 to the new model 00484. 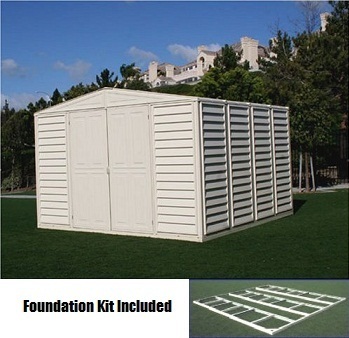 07200 Foundation Kit 126.6" 1.5"
04212 2.5' Extension Kit for 10.5'x8' 31.1" 73"
Competitive Edge Products Is an Authorized Distributor of Duramax Storage Shed 00584. Fast Shipping: Orders for the Duramax 00414 generally leave the warehouse within 2-4 business days. 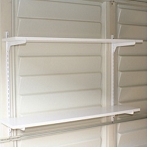 Delivery Details: This product generally ships directly from the warehouse in Montebello, CA. This item generally ships via a curbside delivery through an LTL carrier (too big for UPS and FedEx). The customer must be present to sign for the order. 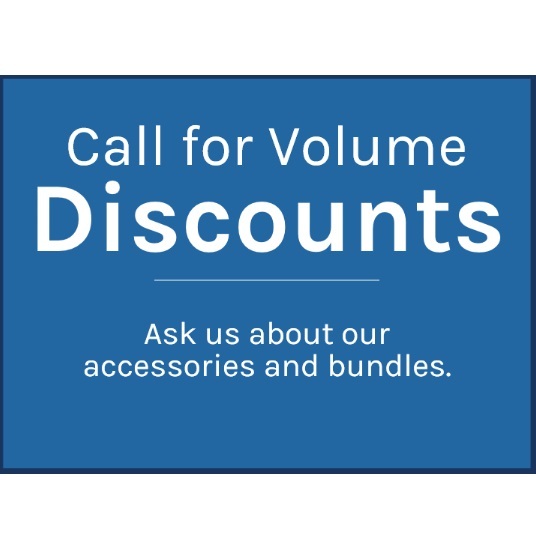 The freight carrier is instructed to contact you prior to delivery to set up a delivery appointment. Dimensions: 72" x 30" x 30"